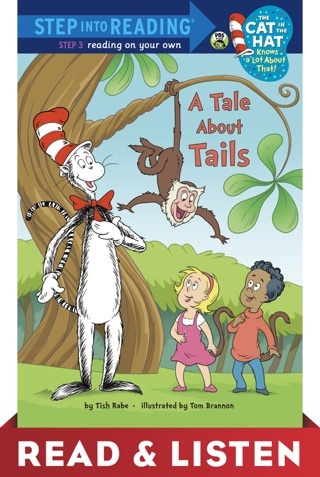 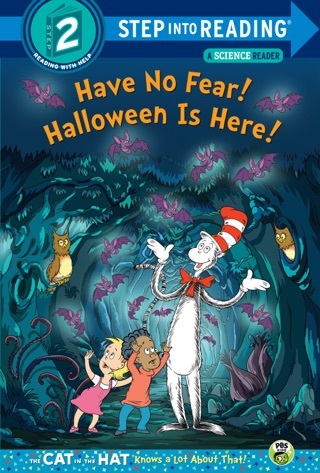 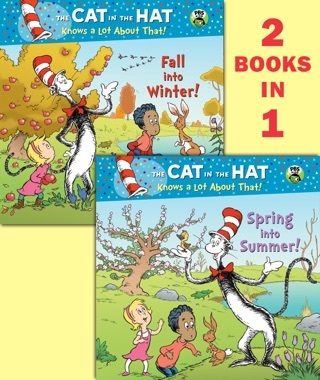 A Step 2 Step into Reading Science Reader based on an episode of the hit PBS Kids TV show The Cat in the Hat Knows a Lot About That! 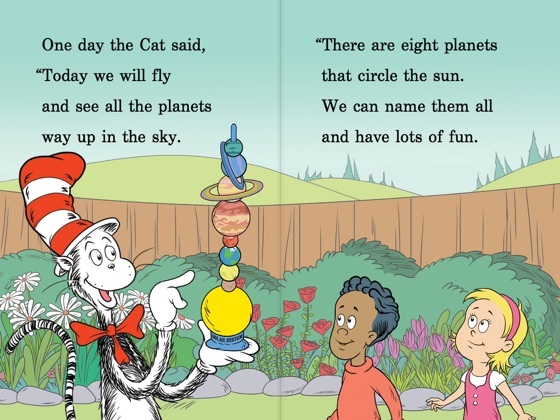 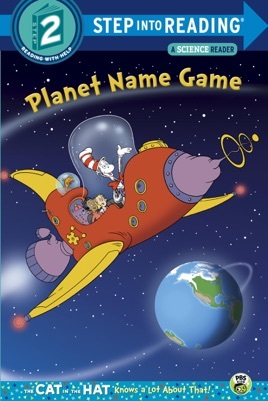 Join the Cat in the Hat as he takes Sally and Nick on an adventure into space to learn the names of the eight planets in our solar system! 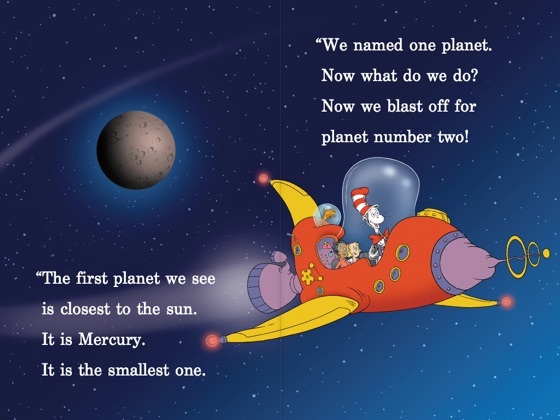 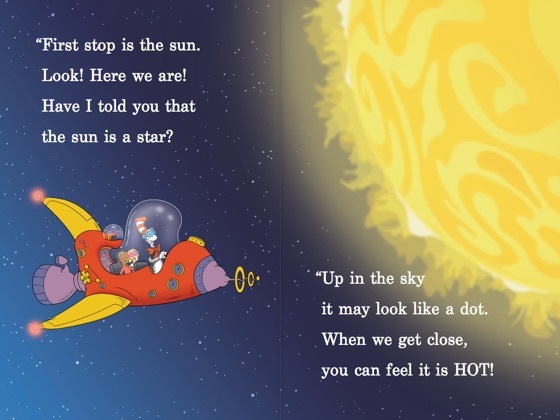 Written in rhyme for children who can read with help, this Step 2 book is a great way to introduce beginning readers to basic concepts about space and to support the Common Core State Standards. 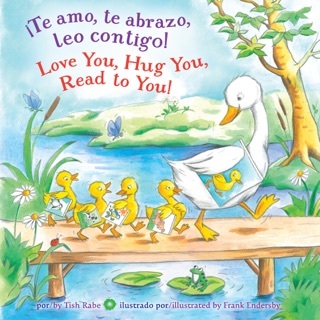 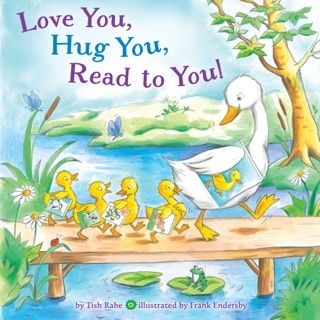 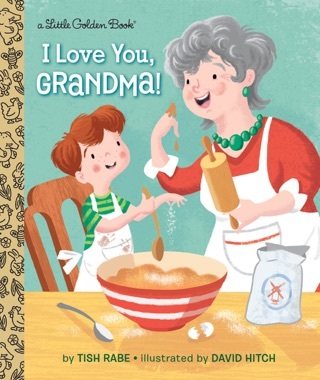 ¡Te amo, te abrazo, leo contigo/Love You, Hug You, Read to You!